We are in the fourth rotation of our blogging community group and we are the focus class this week. We would like to welcome you to our new class blog. We live in Windsor, Ontario, Canada. Our school's name is Eastwood Public School. We are a kindergarten to grade 8 school, with around 300 students. We are an open concept school, which means that there aren't many walls in our school. We share a large room with 2 other classes and 2 other teachers. We are fortunate to have 20 iPads in our room that we share, and an Apple TV. 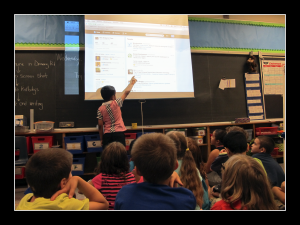 We love creating content and sharing it with our peers through our blogs. 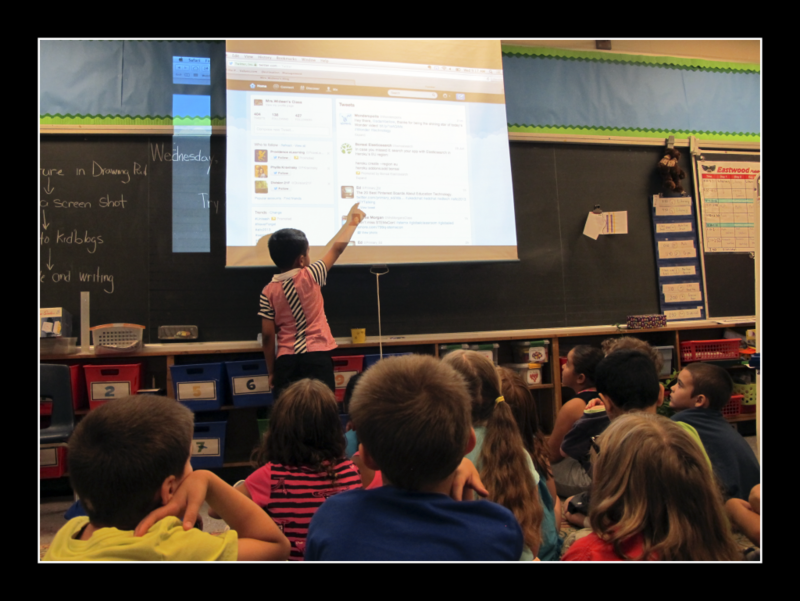 We also have a classroom Twitter account that we tweet from daily. Please connect with us @MrsWideensClass. We are very excited for this Thursday because it is Halloween and Read-O-Ween, here at school. We will be reading in the morning, then we will travel to different classrooms to participate in various literacy activities. We get to dress up like our favorite book characters. Please take a look at our posts on our blog. We can’t wait to connect with you!